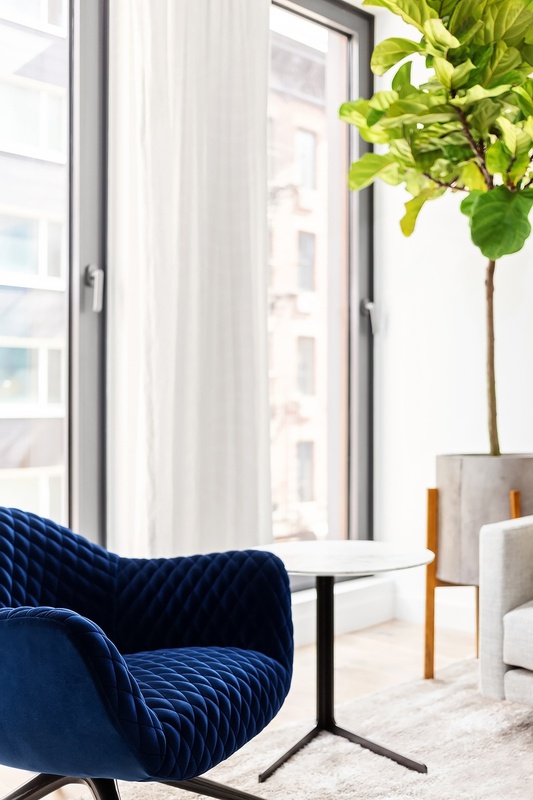 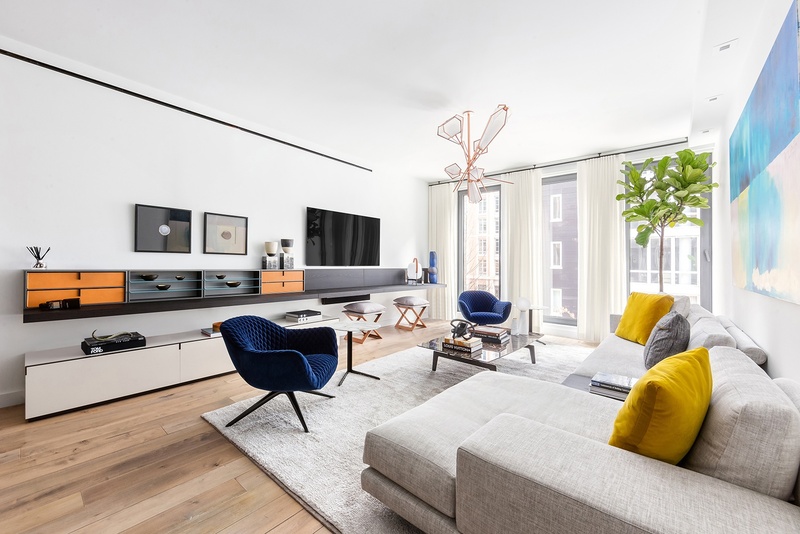 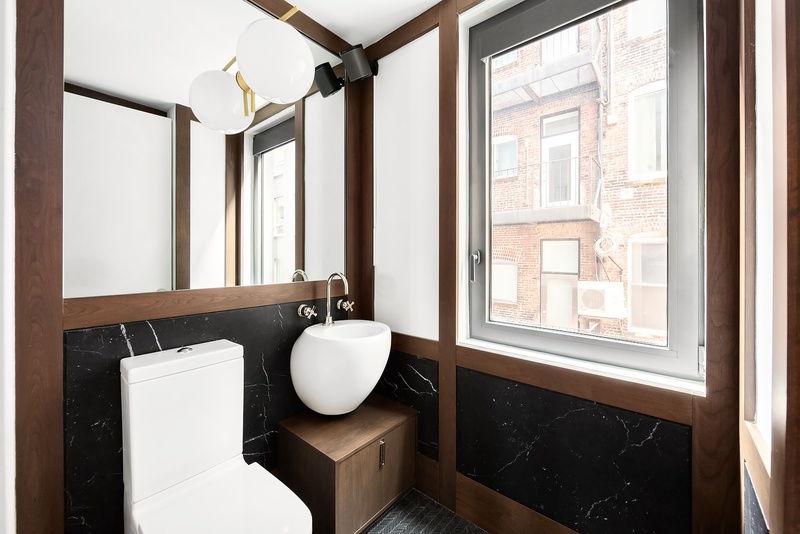 An impeccable floor-through condo nestled just three blocks from the Hudson River Greenway and the center of Soho, this 3-bedroom, 3.5-bathroom home is an exemplar of contemporary city luxury and design. 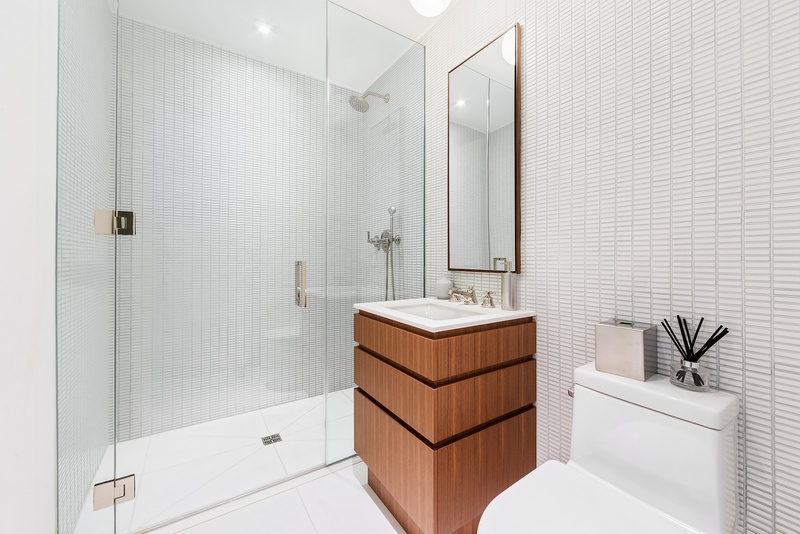 Features of this 1,774 sq. 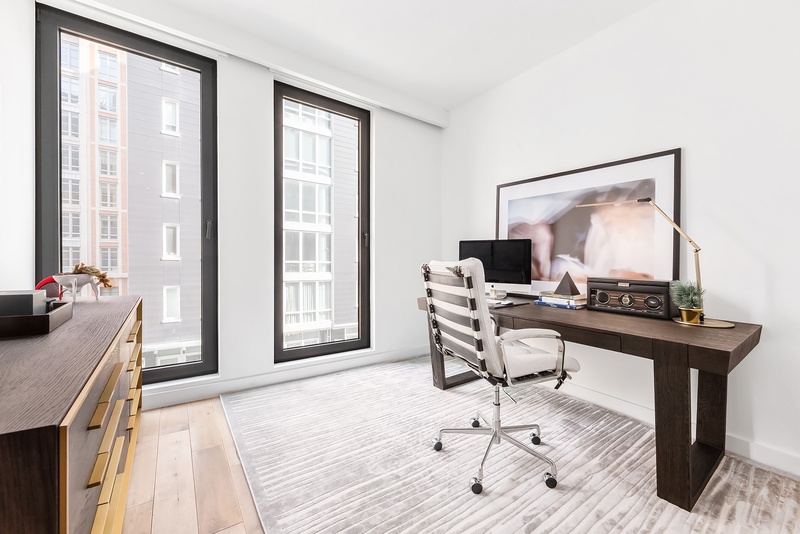 ft. apartment include gorgeous wide plank walnut floors, massive 8-ft tilt-and-turn windows, eastern and western exposure, central heating and cooling, motorized shades, a convenient in-unit washer/dryer, and a state-of-the-art Crestron home automation system. 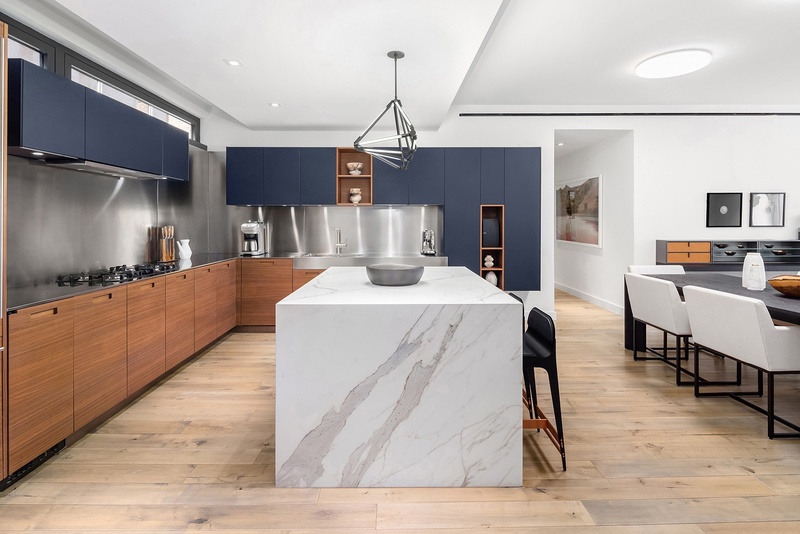 Beyond a tasteful foyer adorned with a large coat closet and a powder room, the home flows into an expansive, open-concept living room, dining room, and kitchen. 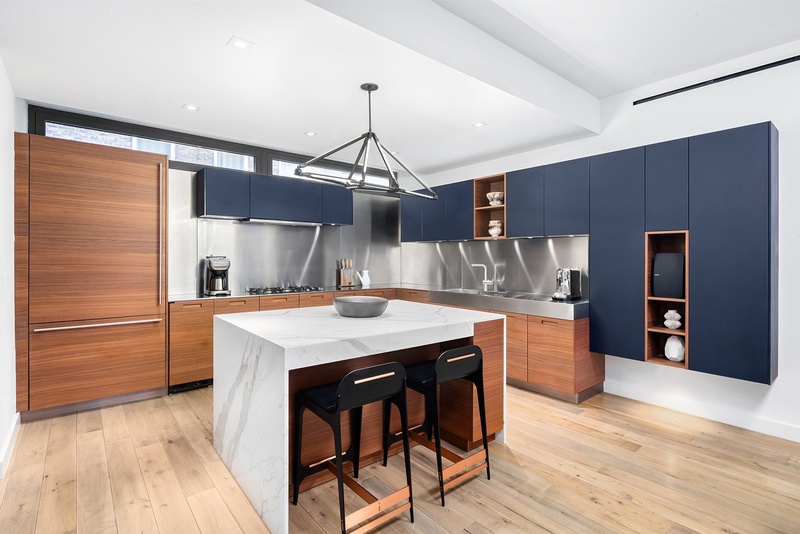 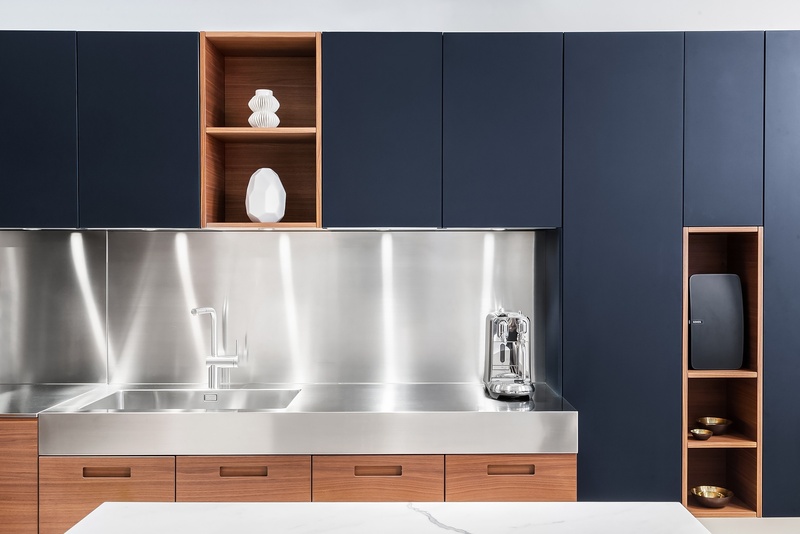 The eat-in kitchen is equipped with custom Poliform cabinetry, a custom Calacatta marble waterfall island, stainless steel countertops and backsplashes, and a suite of fully-integrated appliances from Miele, Dacor, and Sub-Zero. 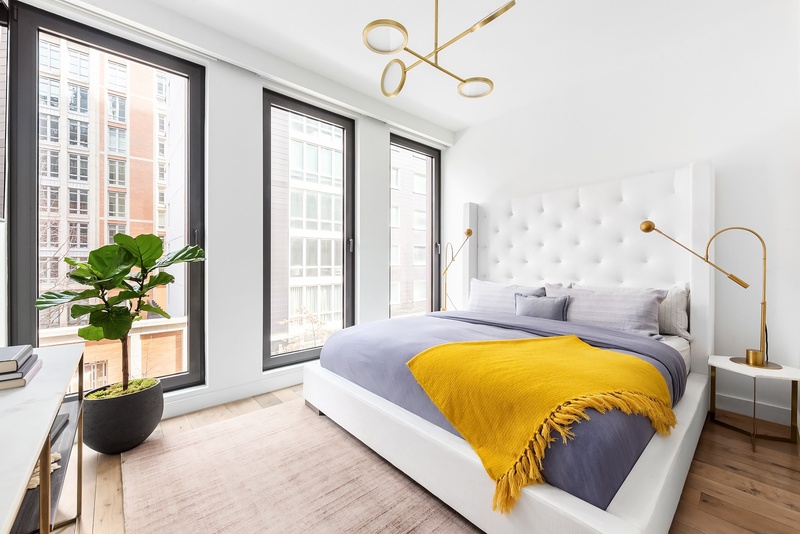 The spacious master bedroom possesses a huge walk-in closet as well as a windowed en-suite bathroom with herringbone marble floors with radiant heating, marble walls, double sinks, a glass-enclosed walk-in shower, and a deep soaking tub. 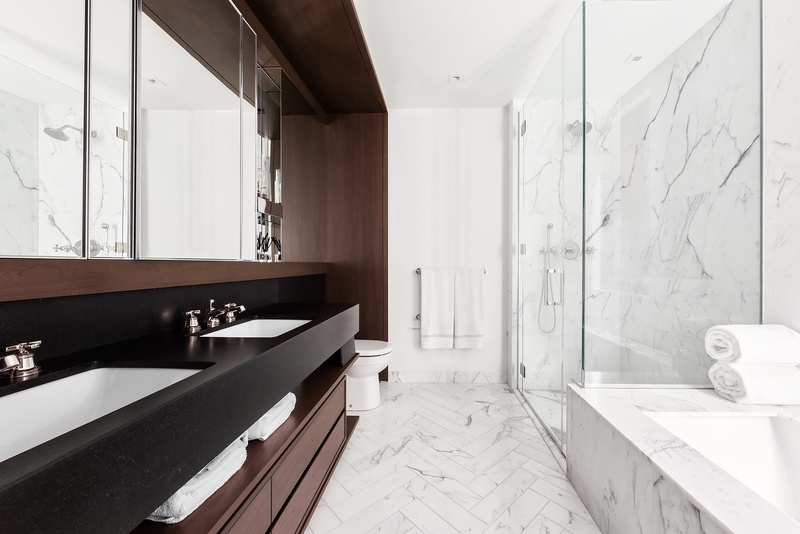 The second and third bedrooms each have private closet space and immaculate en-suite bathrooms. 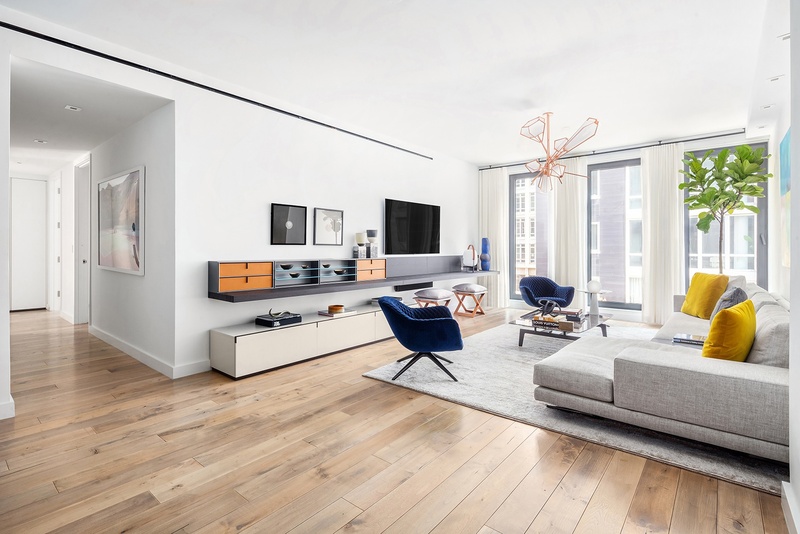 Designed by ODA-Architecture and constructed in 2015, 15 Renwick is an 11-story, 31-unit building that lies on one of the city’s few single-block streets. 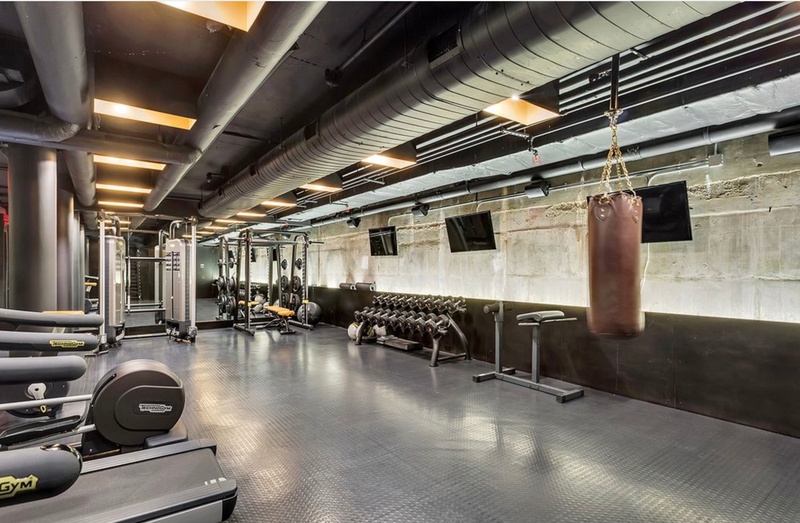 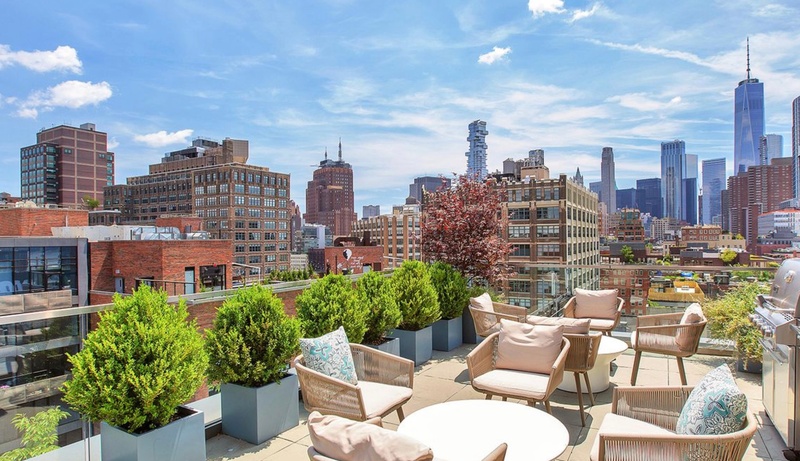 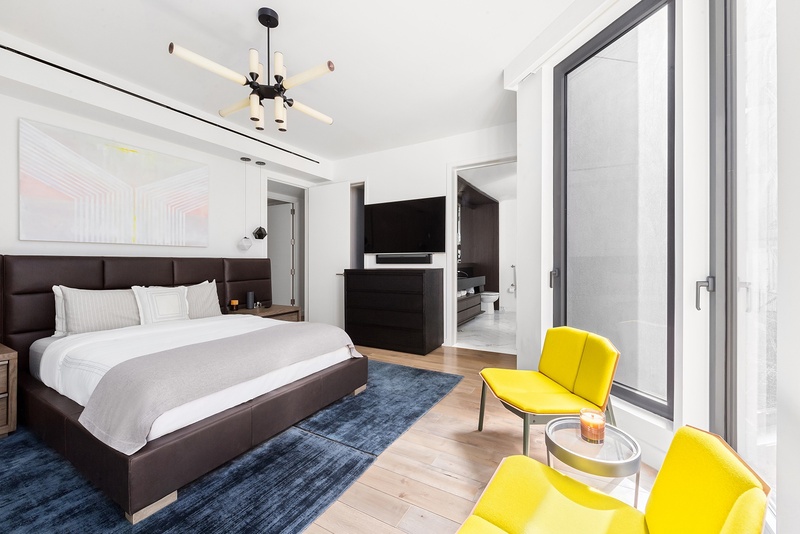 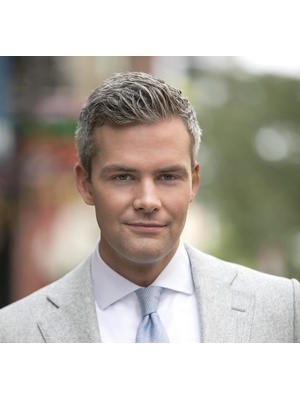 Amenities include optional private parking, a fitness center and boxing gym, a 24-hour doorman, a roof deck, a Zen garden designed by the renowned HM White Site Architects, and an on-site storage. 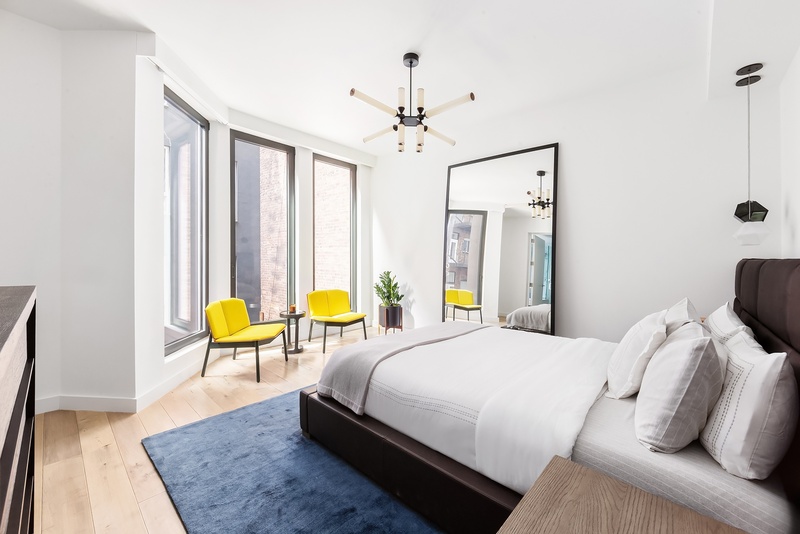 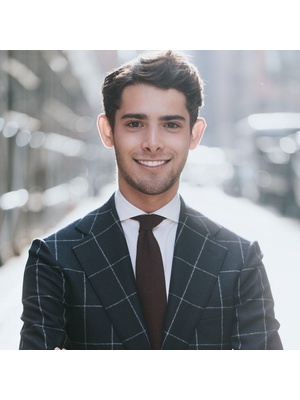 The building sits within the heart of Hudson Square and is close to the Hudson River Greenway, several main subway lines, SoHo, and a host of high-end restaurants and bars.